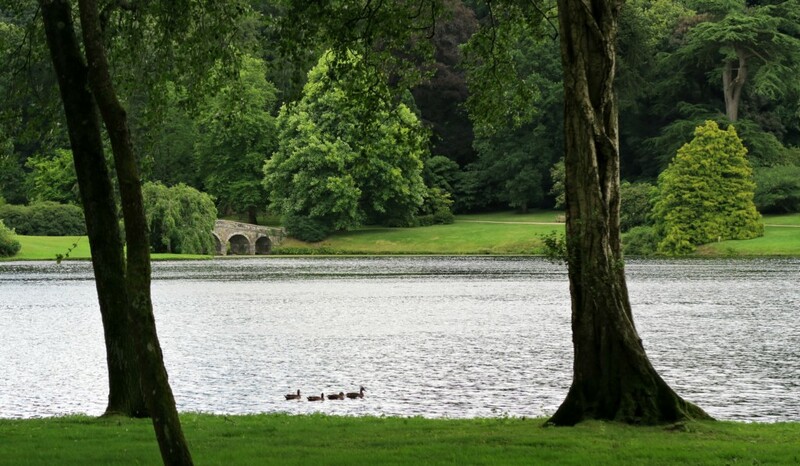 When we were on our holiday this year, we took a trip to Stourhead National Trust in Wiltshire. I had heard about this stunning place but never got a chance to visit. As it was only 30 minutes away from Pump Cottage, Shaftesbury, it made it a perfect place to head to. 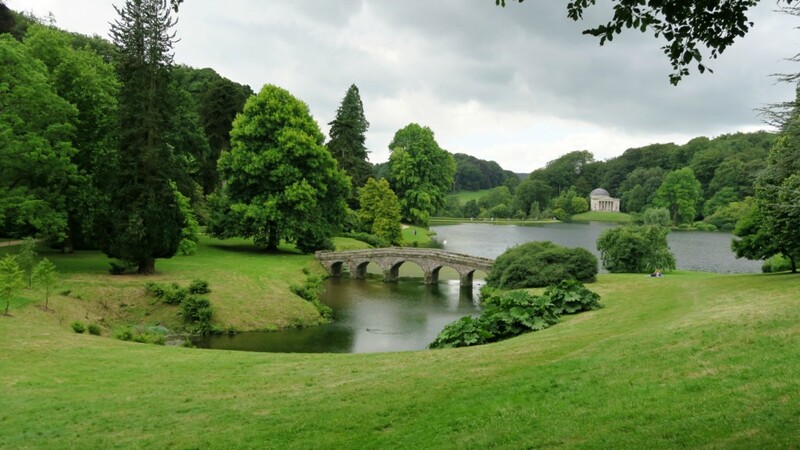 Stourhead is made up of 2,650 acre estate, which has a world-famous landscape garden, a Palladian house which was finished in 1725 after 4 years of being built, and so many little hidden places to explore. My post is going to be picture heavy as this is the best way to show you what an amazing place this is to visit. First off is the house, we don’t usually look around the houses as I have always worried about the kids, touching or breaking things. Let alone them not being interested at all! However Tyler is really enjoying History at school, so it is nice for him to see these different places and learn new things. He has been taking an interest in the people who lived there, what their history was and to see what things use to look like. 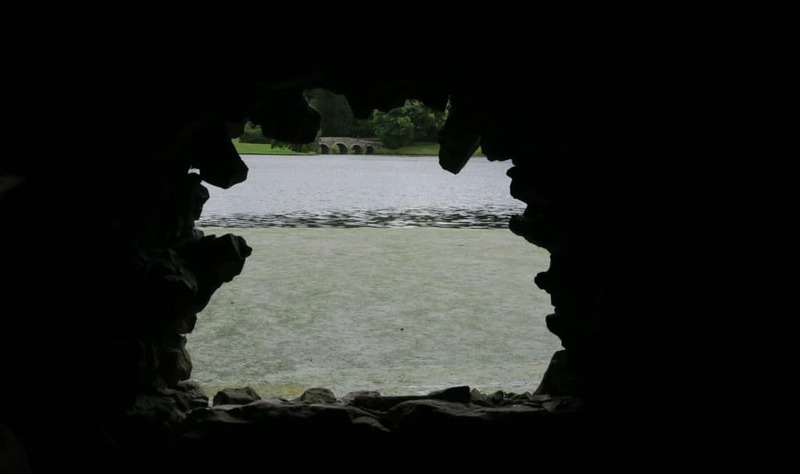 Stourhead had also thought about the younger children too, and created something for them to do. 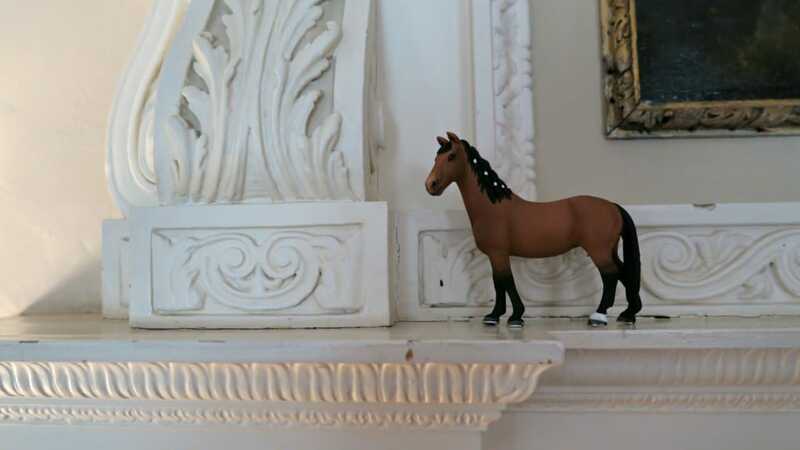 They had hidden little horse figures around the house and the children had to spot them. This worked great! 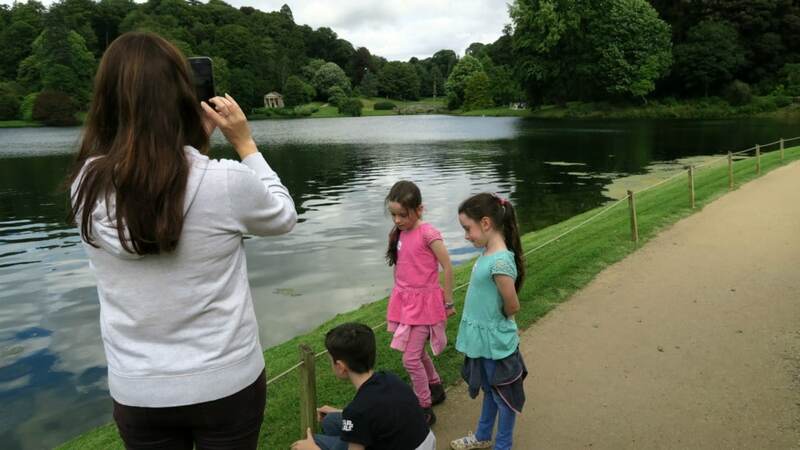 After this we had a explore of the grounds near the house, with some lovely flower beds to take some pictures in, bridges to climb and hills to run up and down, the children were quite happy. We stopped for lunch and a ice cream in the courtyard style restaurant, this is the smaller eating area with a pub, snack shop and some little gift shops. Little did we know what was around the corner, the most stunning view I have ever seen! 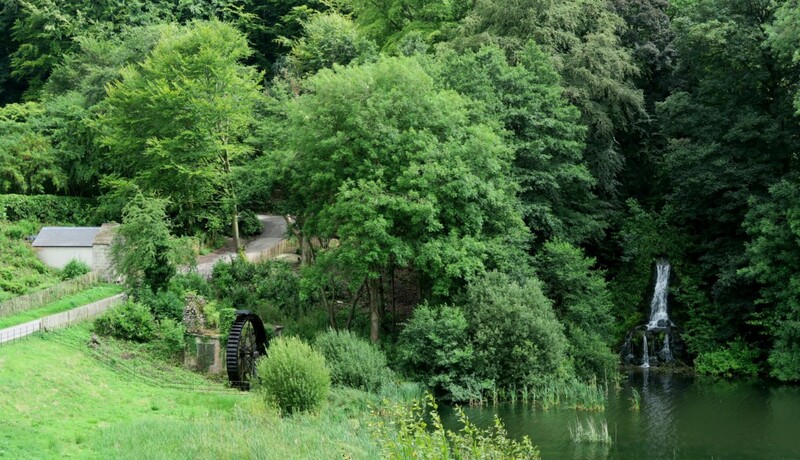 There is a woodland walk all around this lake, it isn’t a small lake so give yourself time, as your need it, and your want to spend time here. It is so peaceful, relaxing and I could have stayed there for ages! It is a photographers dream, and I am no where near a pro but it was a lovely to place to take photos. 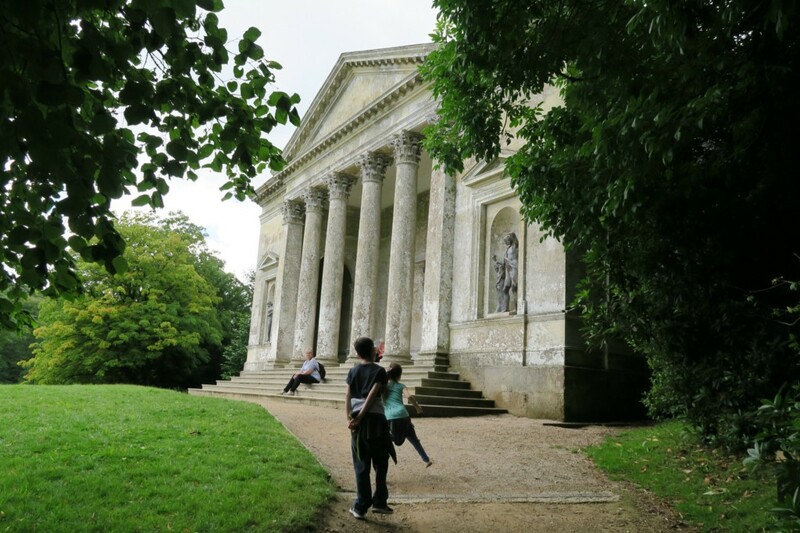 The children loved exploring Stourhead as you just didn’t know what was around the corner. 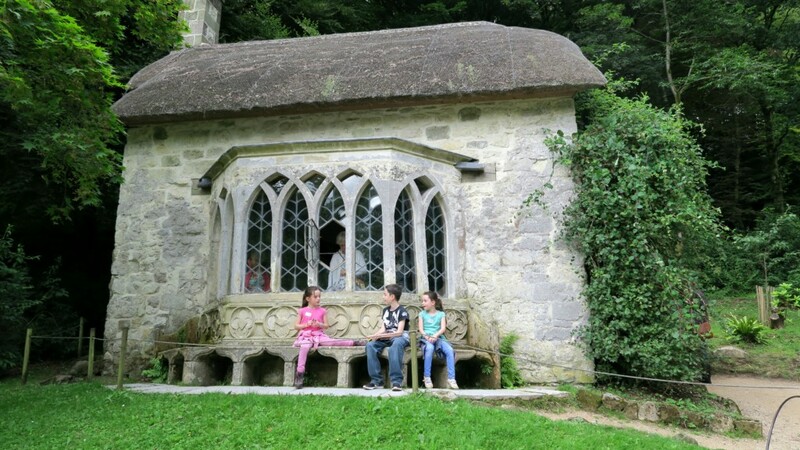 Their favourite one was the magical caves, with water pouring in and little windows to peep out of too, they had never seen anything like that before! 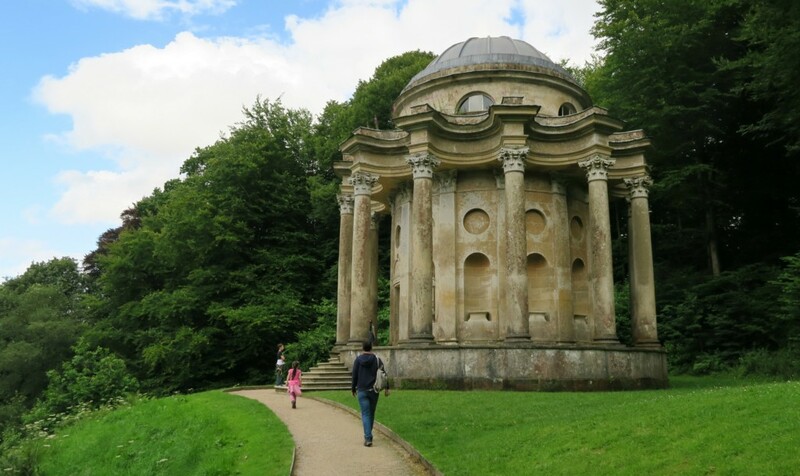 Little houses hidden in the woods where someone would write her love letters from, I mean come on, imagine living in Stourhead and having THIS as your garden! Tyler loved the temples that were dotted about, his favourite one was the Temple of Flora which has huge statues of famous people in. The children spent quite a while playing around on this, as it was so high up, it was really quiet from the public and would have been a perfect picnic spot. 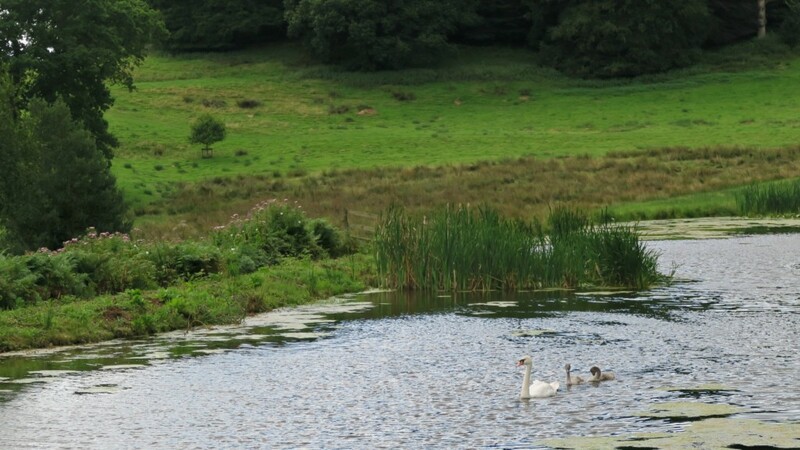 We spotted some very sweet signets and swan swimming along the lake too, we watched them for ages, chatting about how the feed, swim and Lily was fascinated by them. 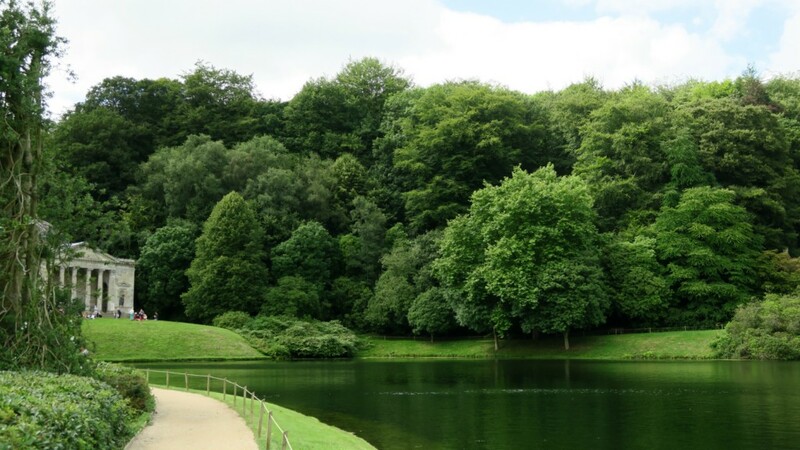 If you are able to go to Stourhead, go! Don’t think like we did that oh no I won’t enjoy places like this, or the children will be bored and need somewhere with entertainment. 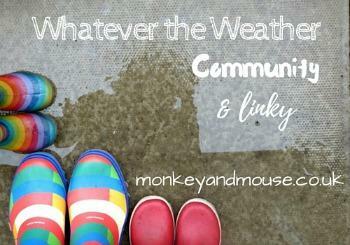 Given the chance kids will make their own entertainment within the environment they are in, outside exploring nature and interesting places. With a little bit of history chucked in too! 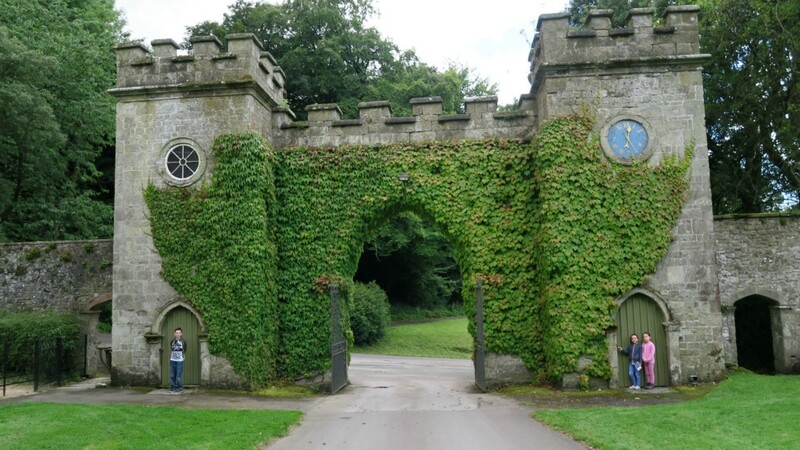 We have a National Trust annual membership, which we have used to visit lots of places so far. Take a look at it as you may find it works out a good price for you too. I’m so jealous and we’d love to go there but as I don’t drive it’s hard to get to. We’ve just got national trust memberships. This place oooks so beautiful!! Gosh this place looks absolutely stunning. 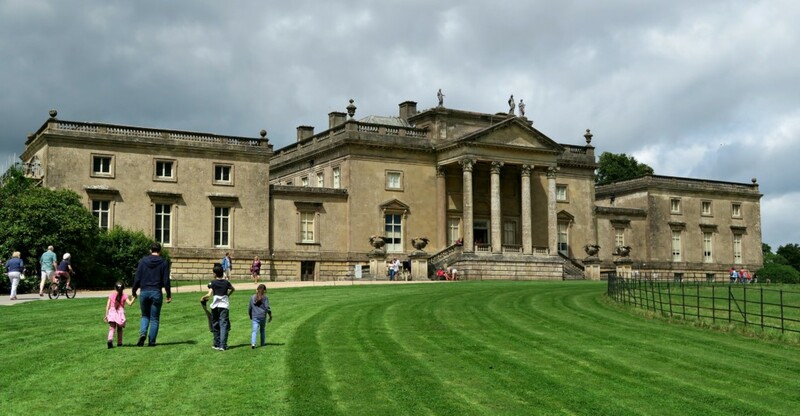 We don’t have a many National Trust parks near where we live but when we move to another part of the country next year, a membership might be something we look into. What a beautiful quintessentially English scene. What a wonderful place it is. 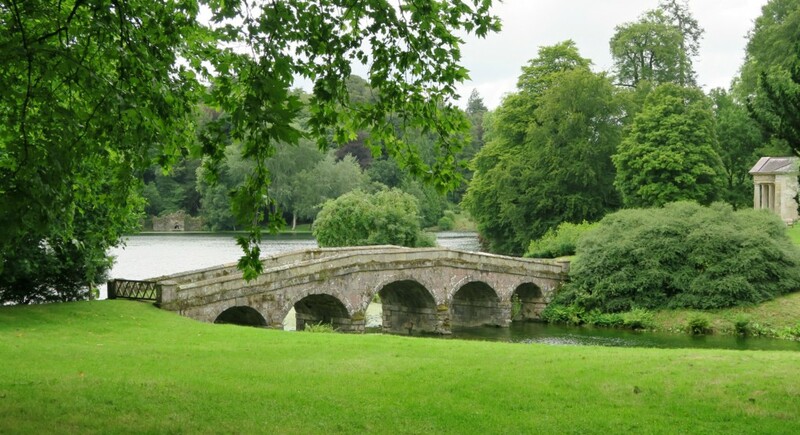 I have seen posts from here before and just adore the look of the lakes on those perfectly manicured lawns. 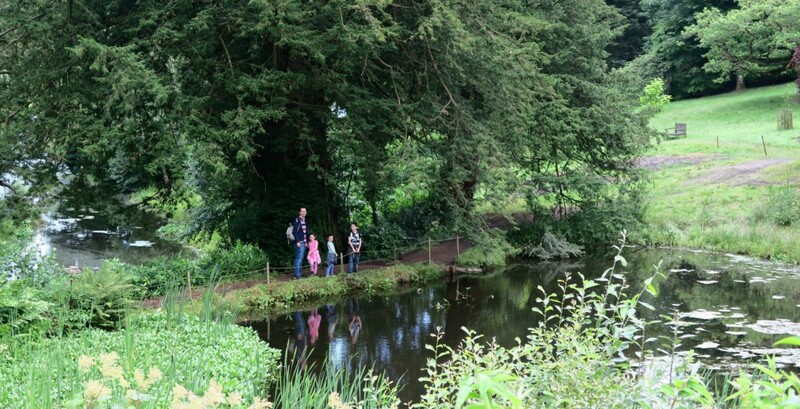 It really does look magnificent and there is just enough for the kids to discover around the grounds too. I love the sound of the caves and the natural windows. 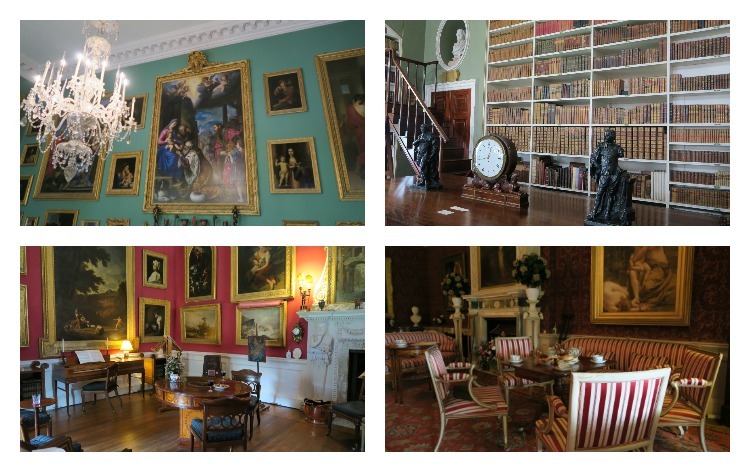 I’d definitely enjoy a visit if we were in the area, I do wish we had done more the year we took out National Trust Membership, it is perfect for kids with imagination and a desire to learn. 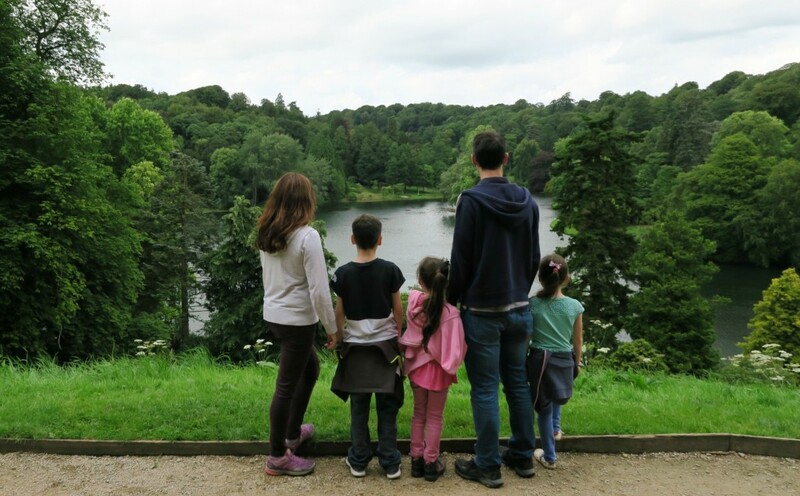 I love National Trust days out, I find them really family friendly. Looks really great for the family! 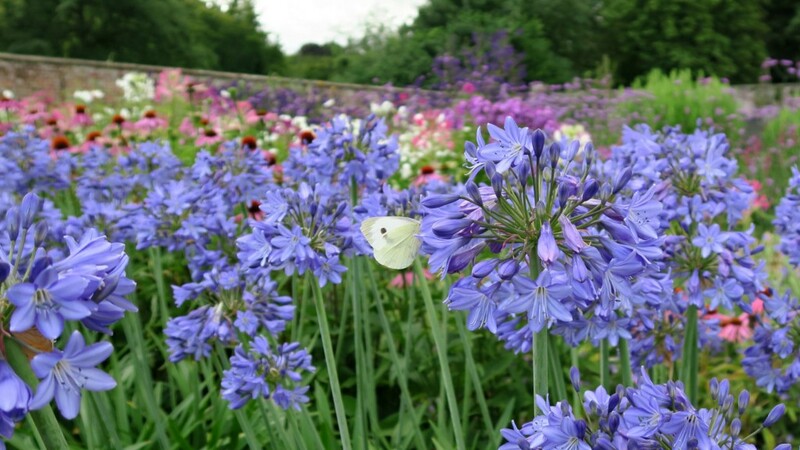 I really like all the pics of the country garden and the victorian follies. Looks great for a summer day out!